Kylo Ren Lightsaber Replica « Adafruit Industries – Makers, hackers, artists, designers and engineers! 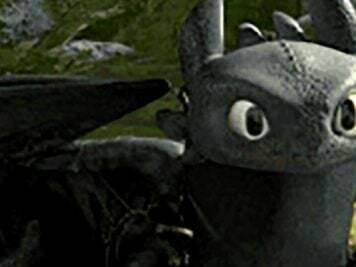 Force Friday is almost upon us. Friday, September 4th, marks the day when Disney and Lucasfilm will unleash products from Star Wars: The Force Awakens into the wild. 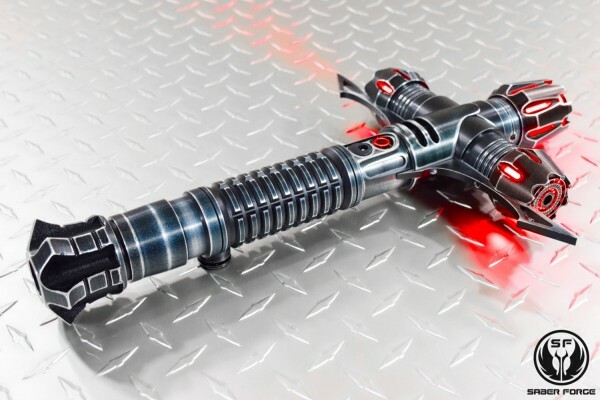 You may eventually be able to get a replica of the crossguard lightsaber wielded by dark side user Kylo Ren, but until that’s widely available, you can order a custom one from Etsy. Saberforge made a replica based on imagery seen in released photos, and given their experience in crafting lightsabers, it’s likely a quality product. They use high end materials to make artful replicas meant for display rather than for carrying around with cosplay (though you could use them with cosplay if you’re very careful), and the results are beautiful. 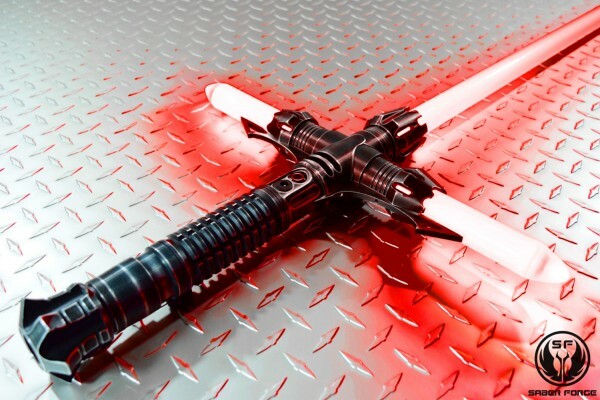 The Kylo Ren lightsaber isn’t available at the moment, but you could probably reach out to Saberforge about ordering one or you could choose another style.